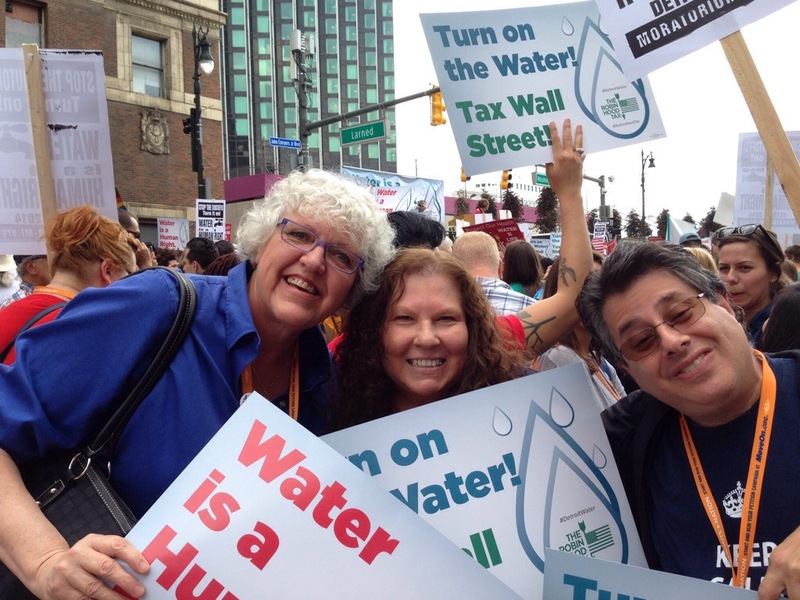 Netroots Nation – Trees & Flowers & Birds! 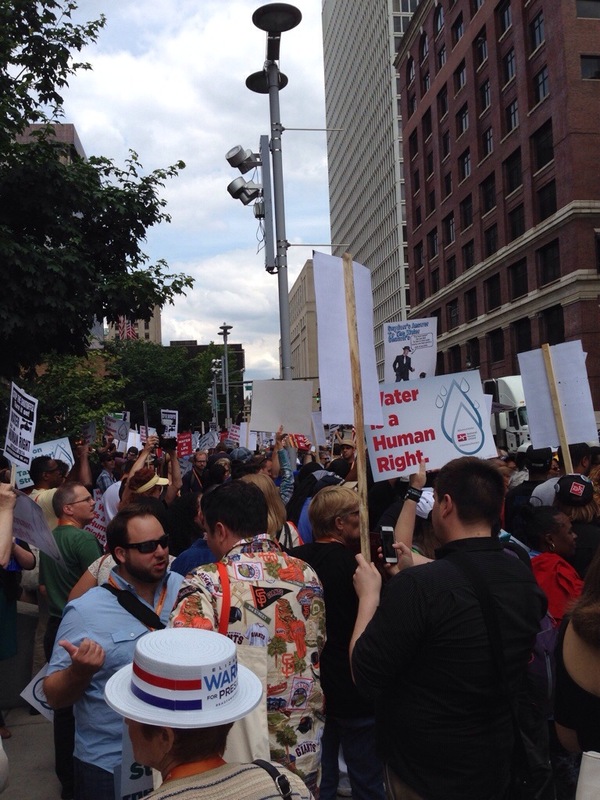 Netroots Nation 14 – My First Protest! 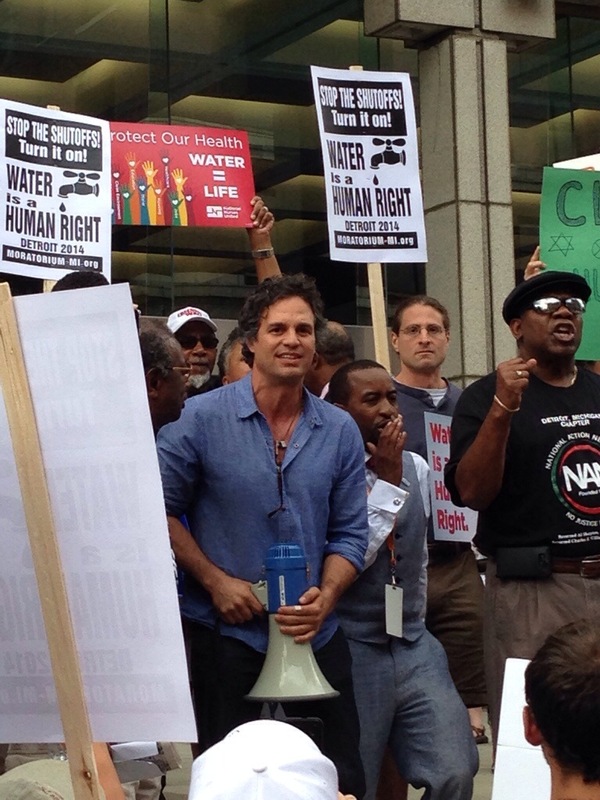 My first protest! And, it made a real difference! 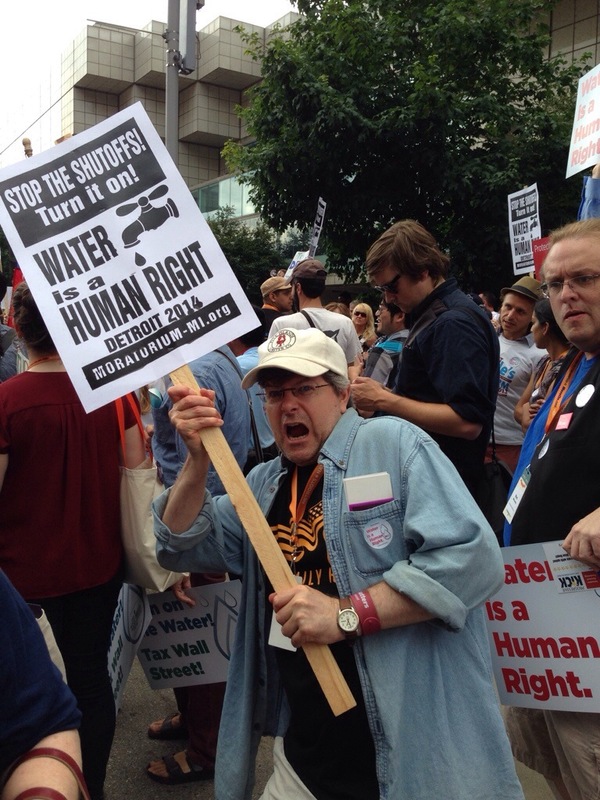 This was also the first protest march for my buddy Bill – he was INTO it! The atmosphere was really fun. 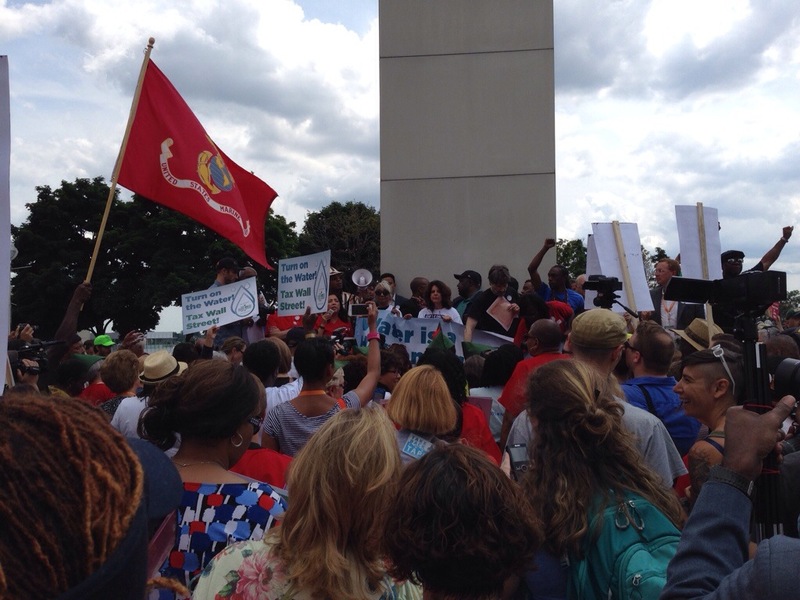 We wound up at the base of this obelisk in Hart Plaza – there was supposed to be a stage but the police took it away – so the organizers improvised. 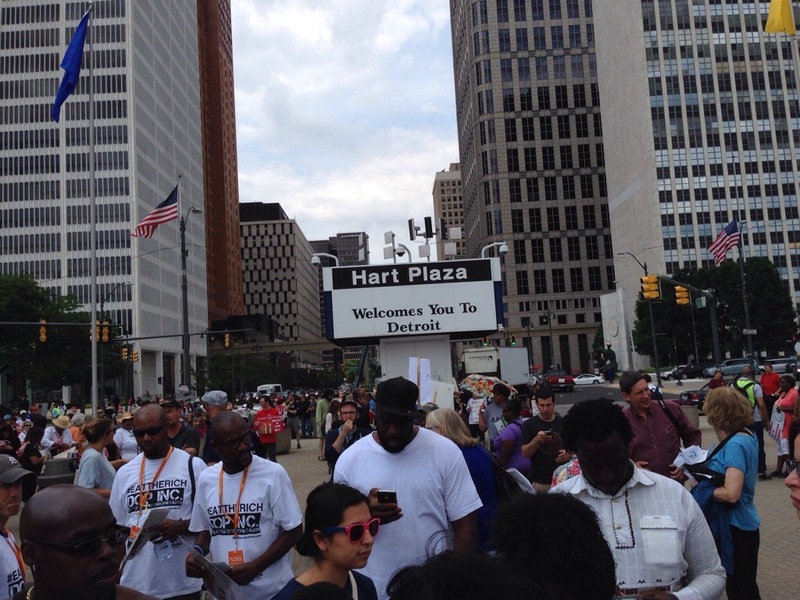 Thank you, thank you Netroots Nation organizers!